The opposite of deflocculation. Flocculation in a slurry can be a desired or undesired property. 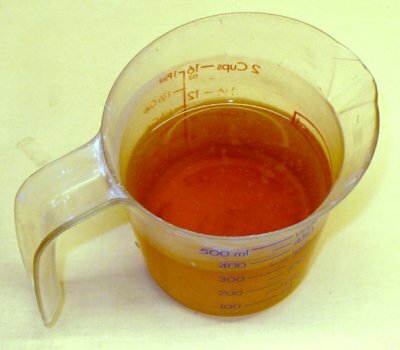 For the latter, a ceramic glaze or clay slurry that would otherwise be thin and runny can be made into a gel by the simple addition of a flocculant. This is typically done to improve suspension properties or enable application of engobes and slips (and sometimes glazes) in a thicker layer that does not run or drip. To achieve the gel the flocculation process normally requires a slurry of higher water content. It will thus have a higher shrinkage on drying and likely take longer to dry completely. 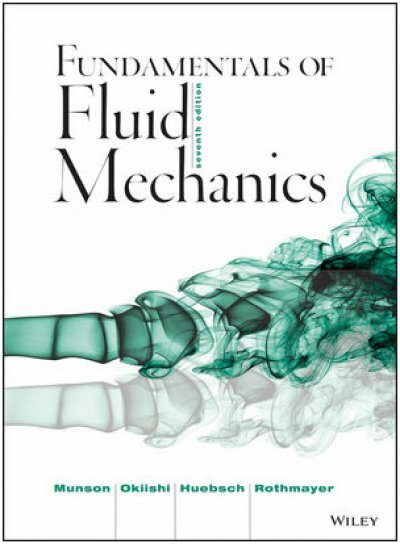 But technicians learn how to balance these issues to make the process successful. 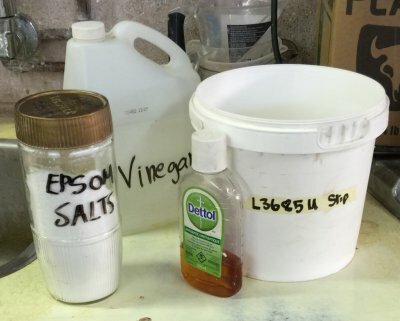 Common flocculants include calcium chloride, vinegar and epsom salts. 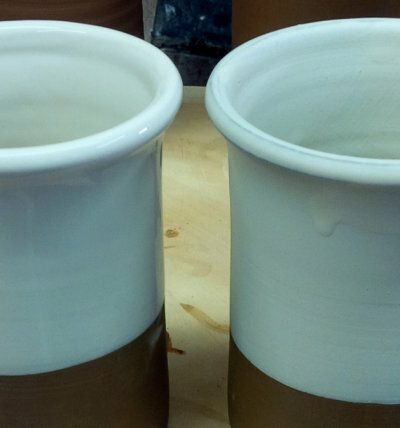 Glazes can change their viscosity with storage, when they thicken they are said to 'flocculate'. In these cases slightly soluble materials in the mix (e.g. 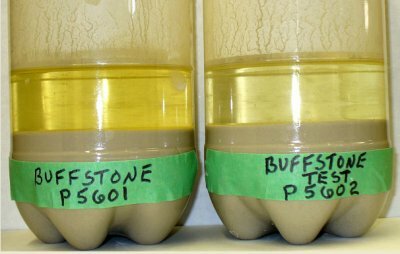 nepheline syenite, gerstley borate, boron frits, clays containing sulfates) can act to change the viscosity of the slurry. It can be difficult to deflocculate these slurries and make them usable again, thus such glazes are best used soon after they are made or reflormulated such that the needed oxides are supplied by non-soluble materials. Which clay contains more soluble salts? 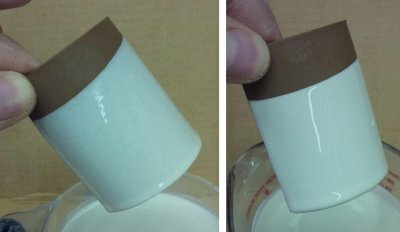 Example of sedimentation test to compare soluble salts water extracts from suspended clay. This simple test also reveals ultimate particle size distribution differences in clays that a sieve analysis cannot do. Would it be possible to glaze a stainless steel spoon? This is a stainless steel spoon that has been dipped into a ceramic engobe that has been flocculated using powdered epsom salts. Without the salts the slip completely runs off leaving only a film. 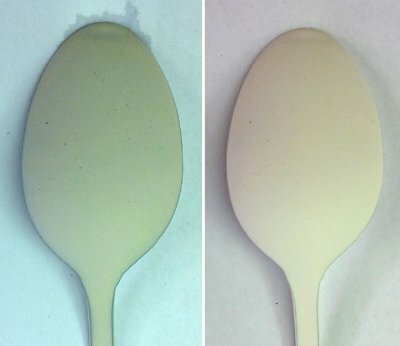 But with the right amount it stays on the spoon in an even layer (as a gel), then hardens as it dewaters (left) and finally dries completely (right) with no cracks! It fired to cone 03 with no cracks. If this were fired high enough it would transform to a glaze. But it would craze. Special low expansion frits are available to make enamels for metals. The flocculated slip (left) hangs on, stays even and does not run. The normal slip (right) is thin and running on verticals and thinning at the rim.